Capital Equipment Machinery Sales are proud to announce our appointment as distributors of the quality range of Kranzle Pressure Cleaners. Launched in 1974, Kranzle is a premium, German made pressure cleaner. Features such as a forged brass pump head with a 10 year guarantee, stainless steel creamic coated pistons and dry running safety protection have made each Kranzle pressure cleaner renowned for its high quality, modern design and long service life. Whether is it hot or cold water, commercial or industrial, Kranzle are a world leader in pressure washers. 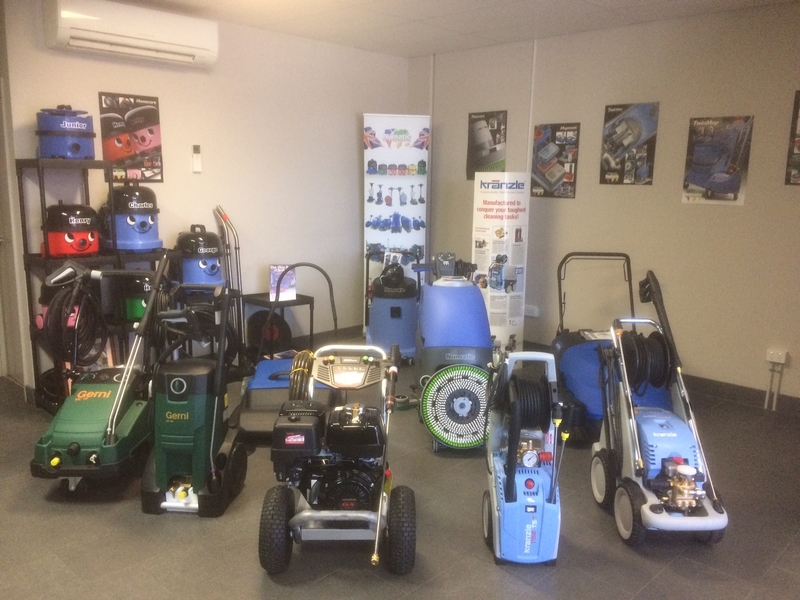 You can view our first shipment of Kranzle and Powershot industrial pressure cleaners at our Bibra Lake showroom. Please enquire now for any of your industrial pressure cleaner requirements.